The thirst is real. 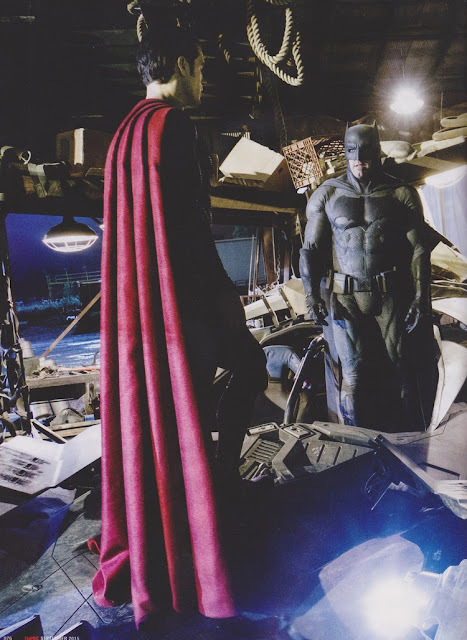 The Batman V Superman: Dawn of Justice cover story in the new issue of Empire arrives officially tomorrow, but scans from those pages have already been posted online. Fan anticipation and desire to know every last detail of the upcoming DC Comics blockbuster is at a fever pitch. Snippets from interviews done with director Zack Snyder have also been reported. What we are doing is ground up all the way. It is one giant story. The first thing we had was the Justice League concept. The other movies, in a way, have to support that. That is our Wonder Woman, our Aquaman. They have their own creative concepts that supports them, but they do serve Justice League in the coming together of those heroes. 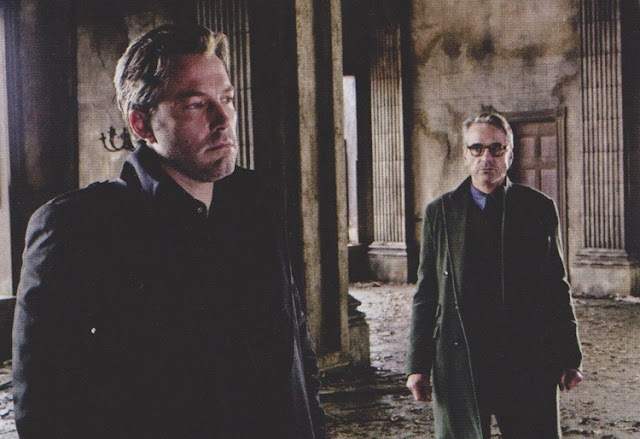 There does seem to be a plan in place, a more focused attempt to bring about this DC universe to the big screen. 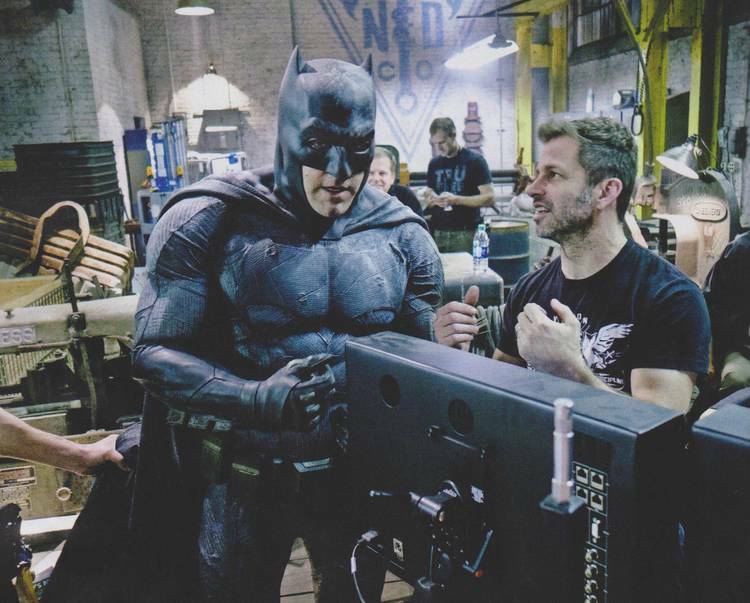 Snyder understands that filmmakers want to be creative without being hamstrung by mandates. I want all the other directors of the other films to be able to stretch their legs and do what they want, but at the same time there is a big interconnected universe. I have given everyone amazing access to our story, to me, and what we are doing. All the films have like minded conceptual jumping on points. Producer Charles Roven concurred with Snyder's assessment of giving directors some leeway on their films. We call it the sandbox. It has borders around it, but everybody gets to play in the sandbox. On Suicide Squad, David Ayer has a lot of specific control over his area of the sandbox. Even if he crosses the line a little bit, we see if we can push our boundaries back a little bit. It certainly sounds like Warner Bros and DC Comics finally got their stuff together in creating a uniform cinematic universe. Fans have been begging for an organized approach for some time. Marvel has reaped billions in box office receipts with their structured phases of films. However, DC movies are a different beast altogether. These movies won't be the quippy, congenial, bro-fests with soft villains people are accustomed to. It'll be dark, ambitious, grandiose with jaw-dropping effects. 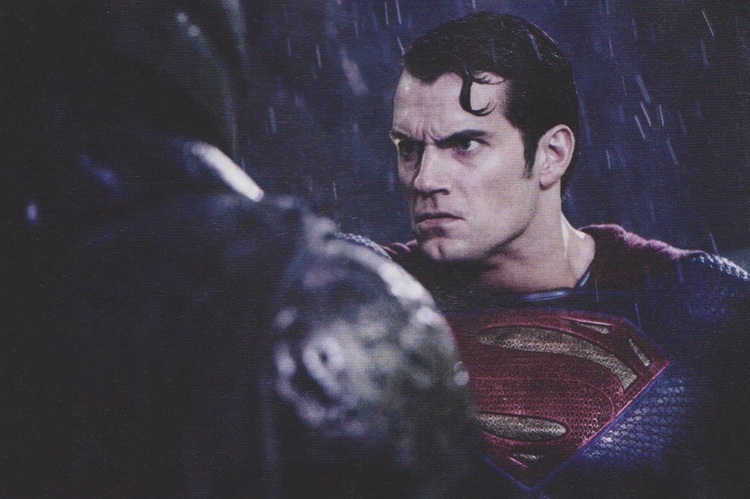 Here's the synopsis for Batman V Superman that's set for release on March 25, 2016. Fearing the actions of a god-like super hero left unchecked, Gotham’s own formidable, forceful vigilante takes on Metropolis’s most revered, modern-day savior, while the world wrestles with what sort of hero it really needs. And with Batman and Superman at war with one another, a new threat quickly arises, putting mankind in greater danger than it’s ever known before.